It is important in today’s litigious environment to call a professional firm to handle water losses. Timing is critical to the drying of a structure to prevent the growth of destructive mold and mildew. 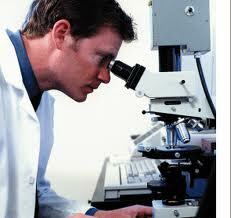 However, in the unfortunate event of microbial growth Speed Clean Services understands the importance of remediation. Some species of mold and mildew can cause serious health complications. It is important to have a specialist perform proper removal of contaminated areas. Speed Clean Services has a staff of trained technicians using the latest technology in remediation to properly eliminate harmful microbiological contamination. 1. We use designated trained employees not temps. 2. Our leads are certified and know what they are doing – no wasted time. 3. We have state of the art equipment. 4. We use dry ice blasting on larger projects to expedite the work. 5. We use thermo imaging cameras to locate damage. 6. 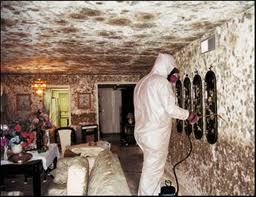 We have completed thousands of mold projects so we know how to be efficient. 7. We have multiple crews so we can get to your jobs quickly to prevent down time on jobs. 9. 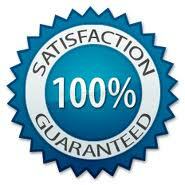 We have an excellent track record in passing jobs without additional cleanings needed. 1. Perform a thorough preliminary inspection using state of the art tools. i.e. : Thermo imaging cameras and moisture equipment to determine the precise scope of work. Don’t guess. 2. Choose good hygienists that are trained in providing reliable protocols, if needed. b) establish negative air inside containments to ensure no cross contamination happens. 4. Use quality equipment (HEPA filter) that has been DOP tested to ensure they are working properly. 5. Constantly cleanup work areas to avoid cross contamination. 6. Seal all debris in 6 ml bags to control the environment and also avoid cross contamination. 7. Thorough cleaning of all surfaces by HEPA sanding, or ice blasting followed by HEPA vacuuming, then wet wipe followed by second round of HEPA vacuuming. 8. Do a thorough visual inspection to ensure work is ready for post remediation testing. 9. Allow proper air scrubbing time with HEPA filters prior to post testing as directed in protocols. 10. Call for post remediation testing and insist on testing inside and outside of containments to make sure all areas are cleared before containments are removed. 11. Remove containments after clearances. Make sure all areas are clean, safe and ready for next stage of repairs.